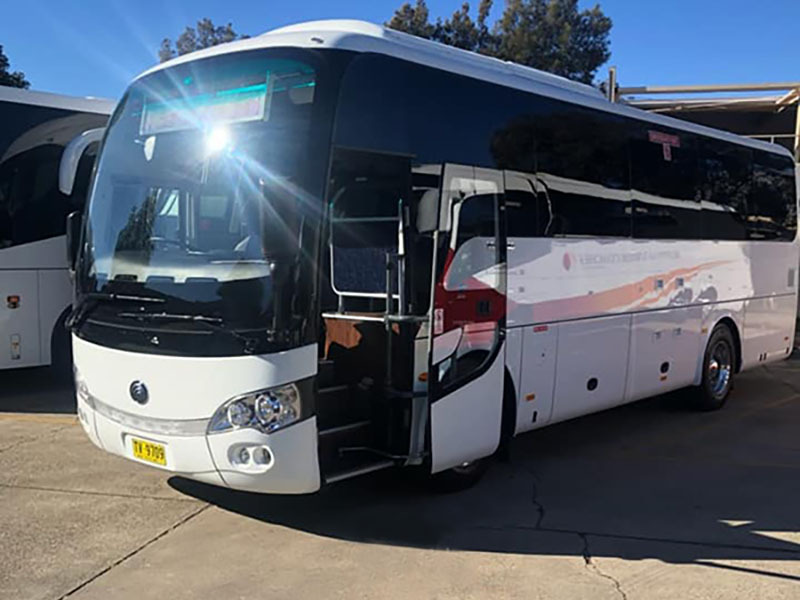 Luxury Mini Coaches have been providing luxury transport for 31 years, with our vast and many years of experience we cater to your itinerary or let us plan and organise one for you. We strive for punctuality, reliability, safety, service and discretion guaranteed to make your journey memorable and enjoyable. Our experienced and professional chauffeurs are fully authorised by the stringent rules of the ministry of transport, whether it’s a hectic day full of meetings or just a relaxing day taking in the sights, our chauffeurs are there to assist and ease you through it. error: Alert: © Content is protected ! !